You probably hear audio recorded on the Sennheiser 416 shotgun microphone almost every time you turn on the TV or watch a film. 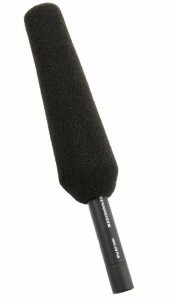 This shotgun mic is a standard for film and video production. It features a supercardioid pickup pattern, fantastic frequency response, and the ability to handle both field and studio voiceover work. 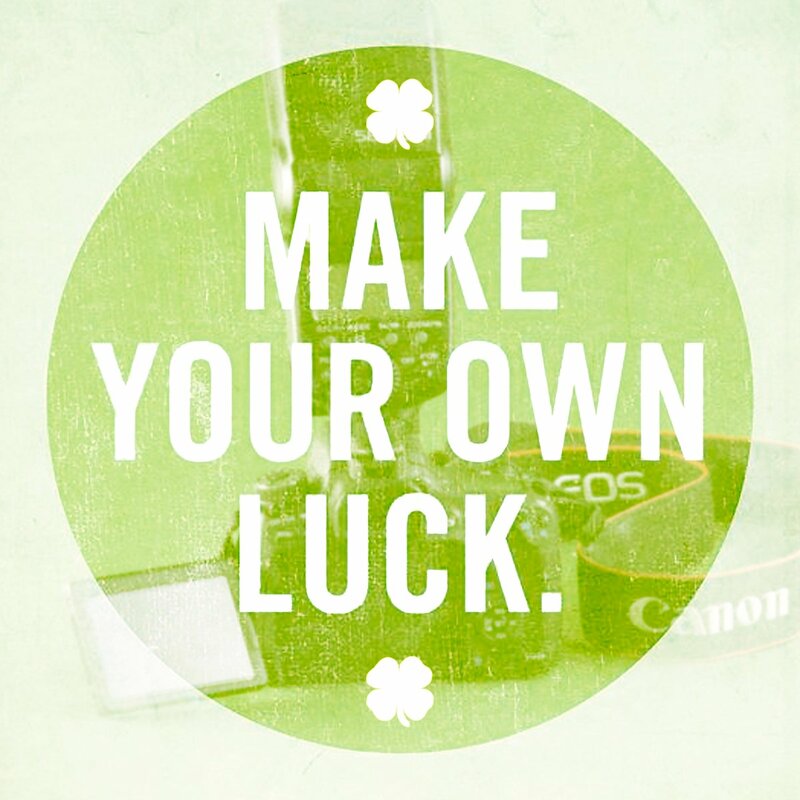 We rent it with a shockmount for reduced handling noise and ease of mounting on your boom pole or camera. You’ll need to provide phantom power to this mic. If you’re looking for a well-matched recorder, we suggest the Zoom H6. 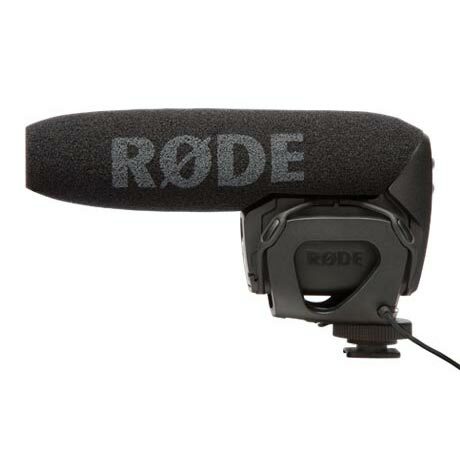 The Rode VideoMic Pro provides quality shotgun sound with a small size. 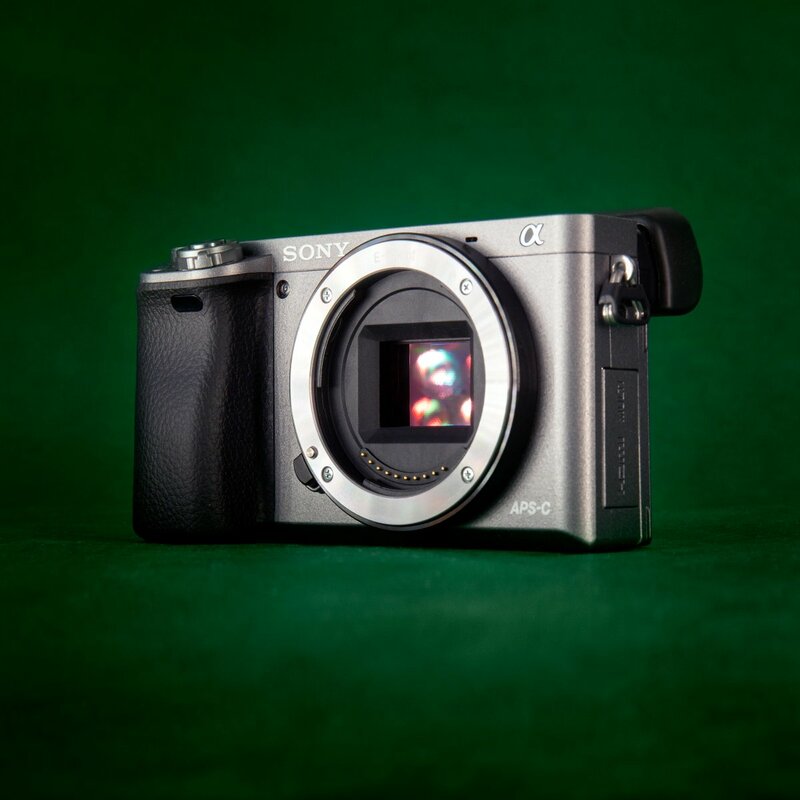 It’s designed to work with most smaller cameras that use 1/8″ (3.5mm) inputs, especially mirrorless and DSLR cameras. The integrated shockmount reduces handling noise, and the adjustable gain takes the pressure off your camera’s microphone preamps. The Rode VideoMic Pro uses a supercardioid pattern to avoid unwanted noises from the side, and a low rolloff switch for outdoor use. 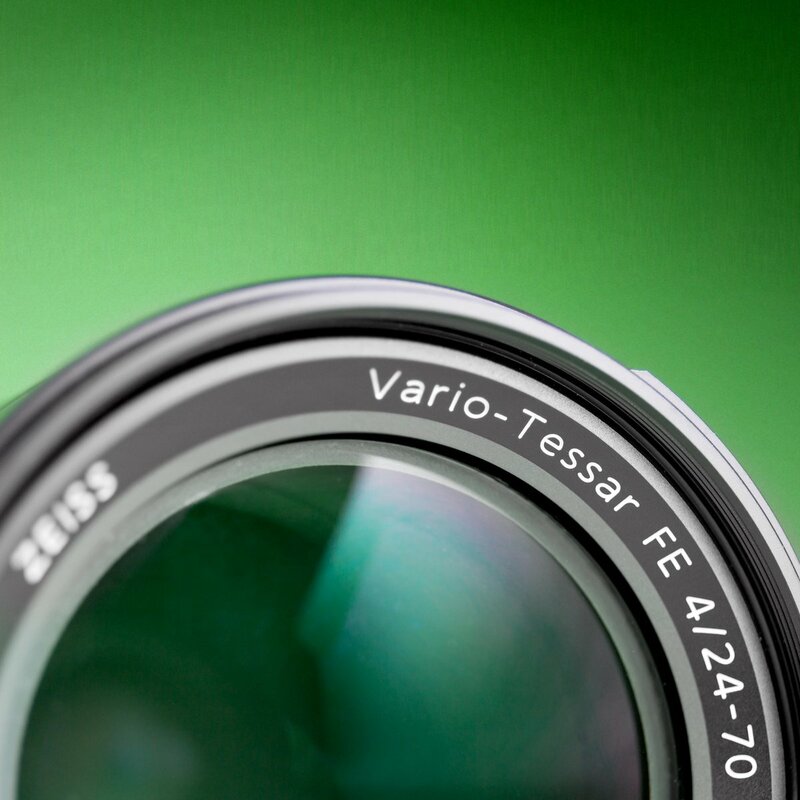 It mounts in a standard hot or cold camera shoe or on a 3/8″ thread. Runs all weekend on one 9v battery, included. We use a VideoMic Pro on everything we shoot on DSLR and mirrorless cameras, even when we’re running double-system sound. This makes for a cleaner, faster sync in post, plus we have an excellent backup source in case there are problems with the external audio recorder. 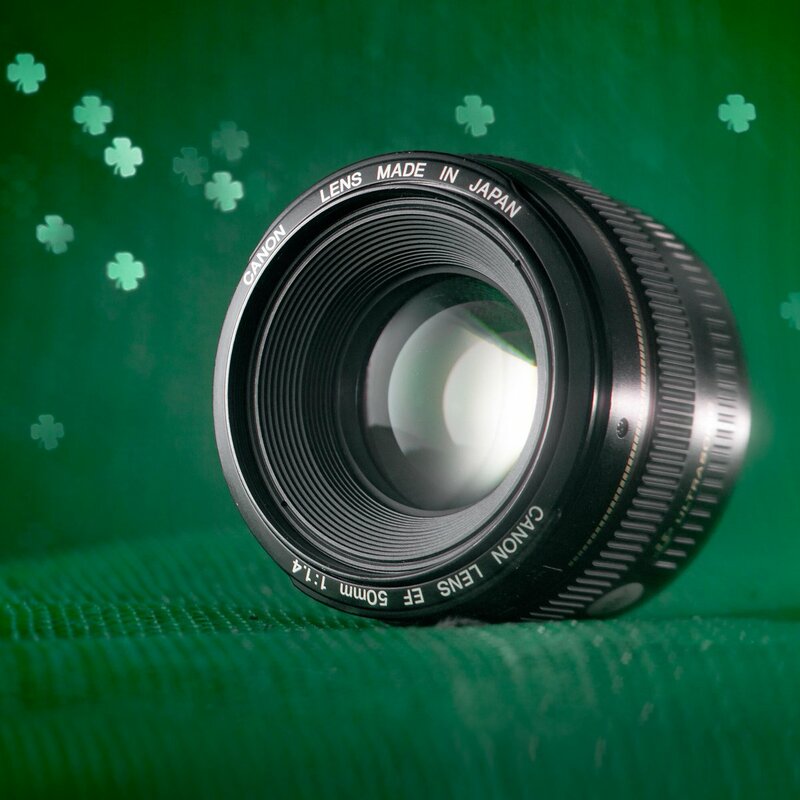 For DSLR shooting, we suggest turning your camera’s gain setting down as low as is reasonable, and turning up the level on the Rode VideoMic pro to max (+20 dB). 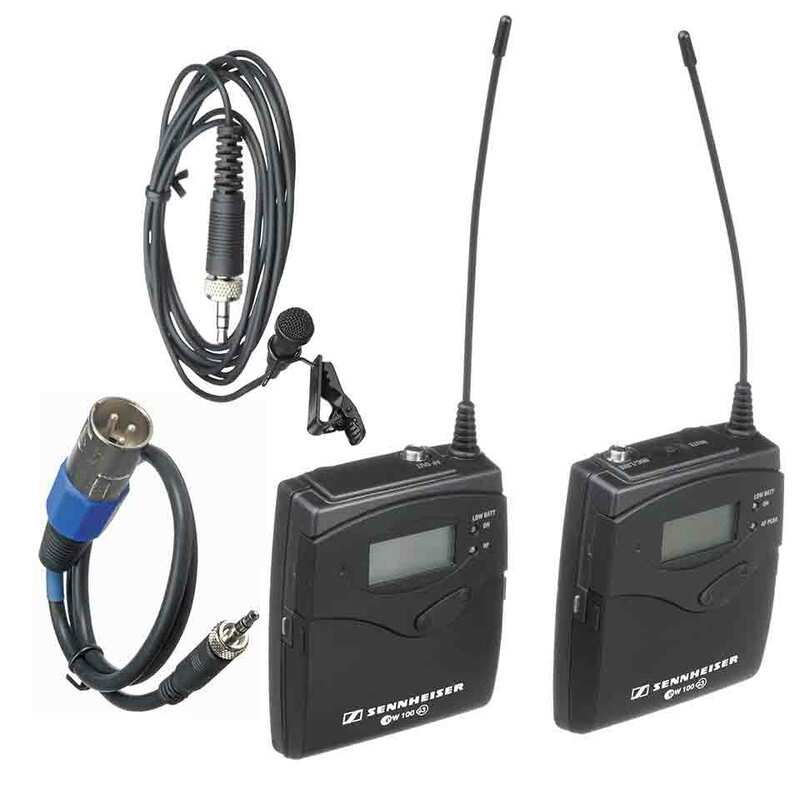 The Sennheiser G3 Wireless lavalier microphone with transmitter and receiver is one of the most popular items we rent. The EW 122-P comes with the ME-2 omni mic with foam windscreen and lapel clip, bodypack transmitter, bodypack diversity receiver, AA batteries, cables, and a hard case. The receiver can output either XLR or 1/8″ with the included cables. We include high-capacity rechargeable AA batteries for more than four hours of runtime. The Sennheiser G3 is an analog system that requires you to select an available frequency. If you prefer a digital system that can auto-select a frequency, consider the Sennheiser AVX wireless system. 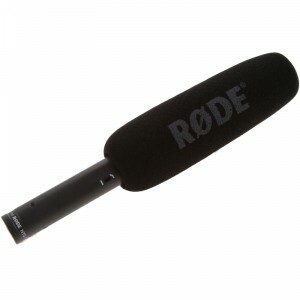 This Rode NTG-1 shotgun microphone uses 24-48v phantom power. Moderate rejection of off-axis sounds and great SNR make it a great all-purpose shotgun mic. Less “hot” than typical shotgun mics from manufacturers like Sennheiser, this mic is a perfect match with cameras and recorders with sensitive preamps. Includes a low roll-off switch for rumble and wind reduction. We send ours with a windscreen and a shockmount with 3/8″ mounting threads, for easy attachment to your boom pole or camera shoe.